Great value and great location!!! 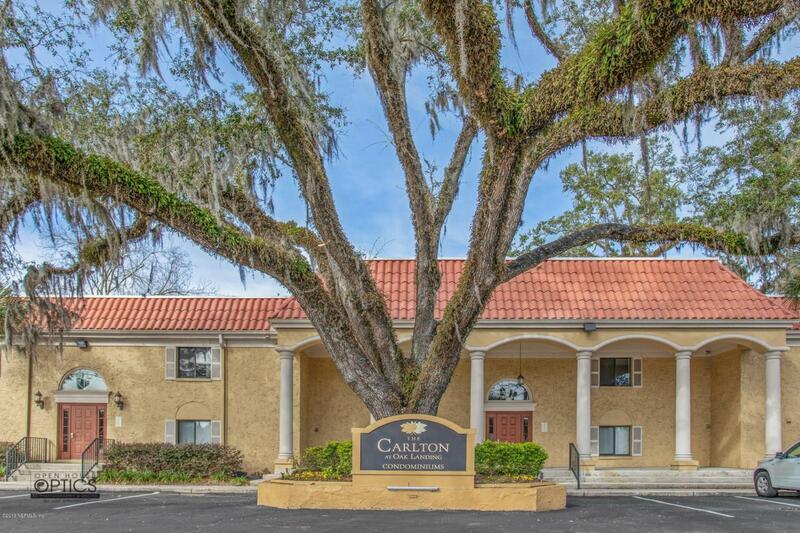 Riverfront Community- 2/2 condo situated in a oak tree lined setting and located on the majestic St Johns River. 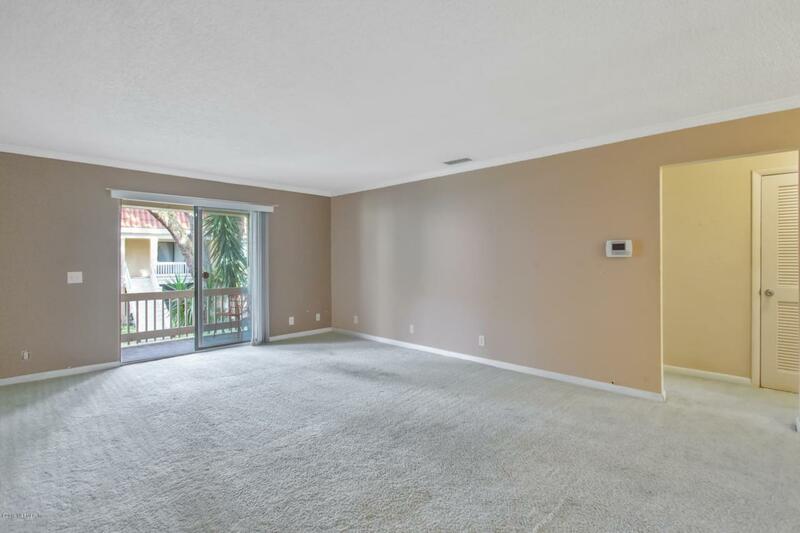 Come enjoy a low maintenance way of living that still encompasses the Florida lifestyle. Whether sipping coffee on your private patio, cooling off in the pristine pool, launching kayaks from the private kayak launching area or watching the sunset over the river on the private pier, you will truly appreciate the laid back condo life. 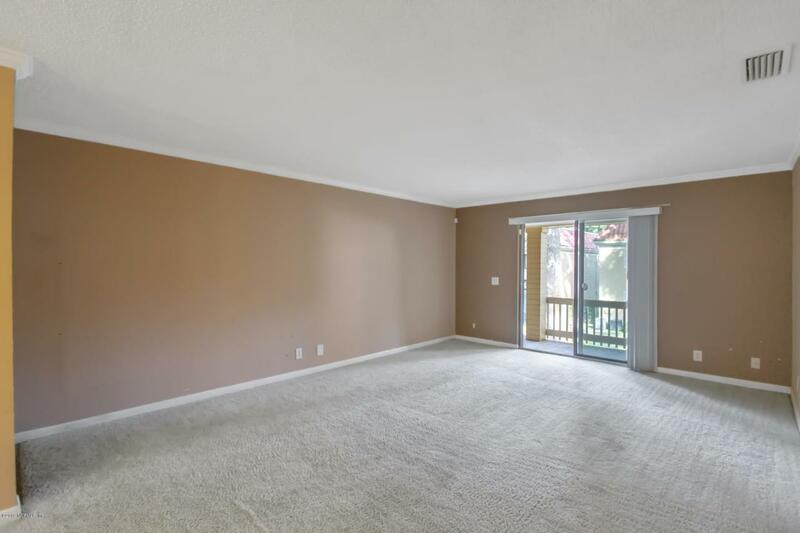 Centrally located and convenient to interstates, shopping, dining,downtown,beaches and much more. 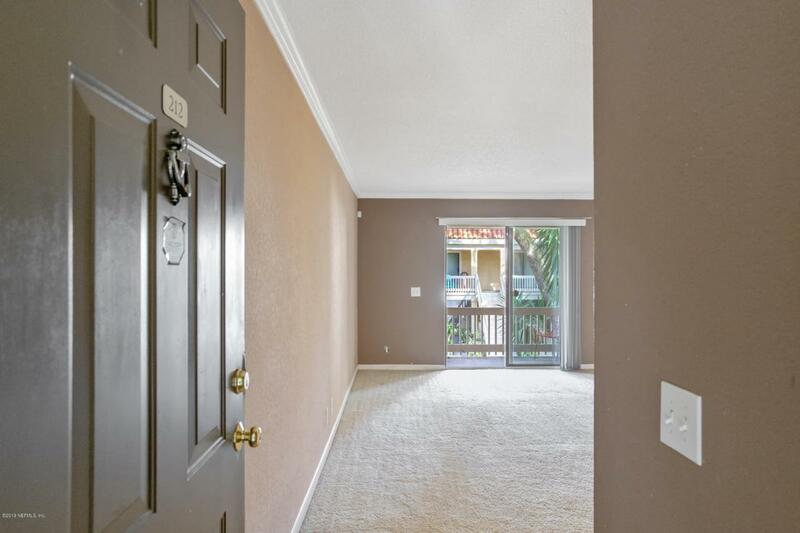 Open layout, walk-in closets, all appliances stay including washer and dryer. Grab your Realtor and schedule your showing today!